Got Donuts? Celebrate National Donut Day. JUNE 1, 2018 is National Donut Day. 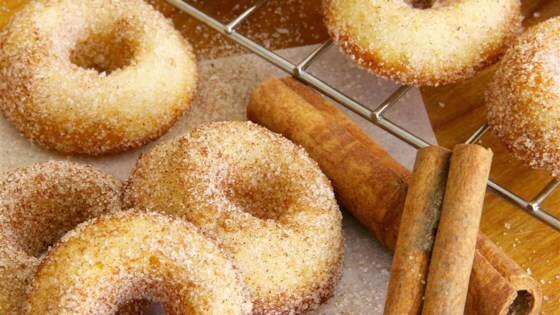 Why not celebrate one of America’s favorite treats by making some of your own donuts? This recipe, taken from http://www.BiggerBolderBaking.com is a baked version you can jazz up however you like. You don’t even need a donut pan for these yummy gems. This easy to follow video lets you make these NO-KNEAD BAKED DONUTS – easy as 1, 2, 3. You can dust them with a cinnamon/sugar mix after baking or use the glaze recipes shown on the video.